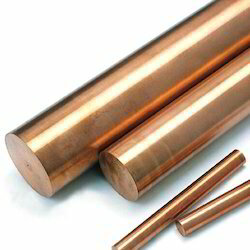 We offer a wide assortment of Beryllium Copper Rod. It is a metal alloy of copper and beryllium, and sometimes with other alloying elements. Possessing significant metalworking and operating performance qualities it is widely demanded by Engineering, Electrical and Electronics industries. Properties of Beryllium copper. 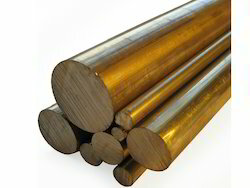 We are engaged in offering Beryllium Copper Alloys. 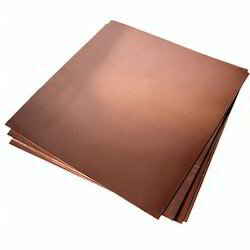 Specially crafted using qualitative raw materials our range of Beryllium Copper is highly demanded. 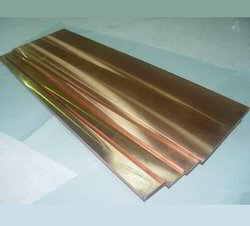 We are the leading supplier stockist of Beryllium Copper Plates/sheets in alloy 25 uns C17200 is an alloy which contains 2 % Beryllium Copper Alloy. This alloy achieves highest mechanical strength and hardness after heat treatment. 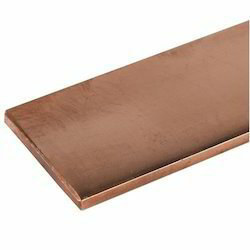 We are engaged in offering Beryllium Copper Flat Bar to the clients. 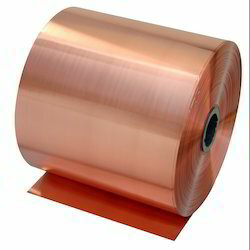 We are engaged in offering Beryllium Copper Strip to the clients. Looking for Beryllium Product ?